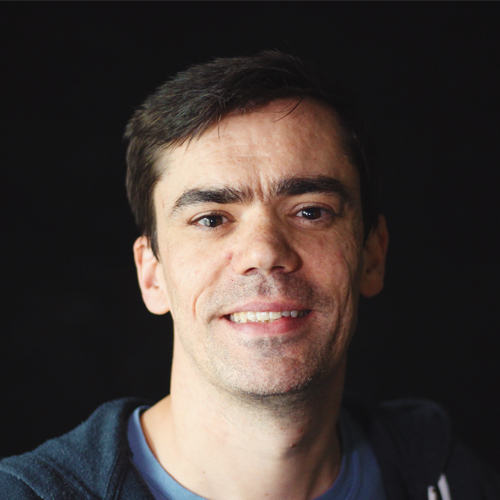 Andrew is on staff at Destiny Church Edinburgh as finance and operations manager and chairs the Destiny College board. He has invested a lot of time and energy in Destiny College since its inception and played a large role in running the college in its initial stages. 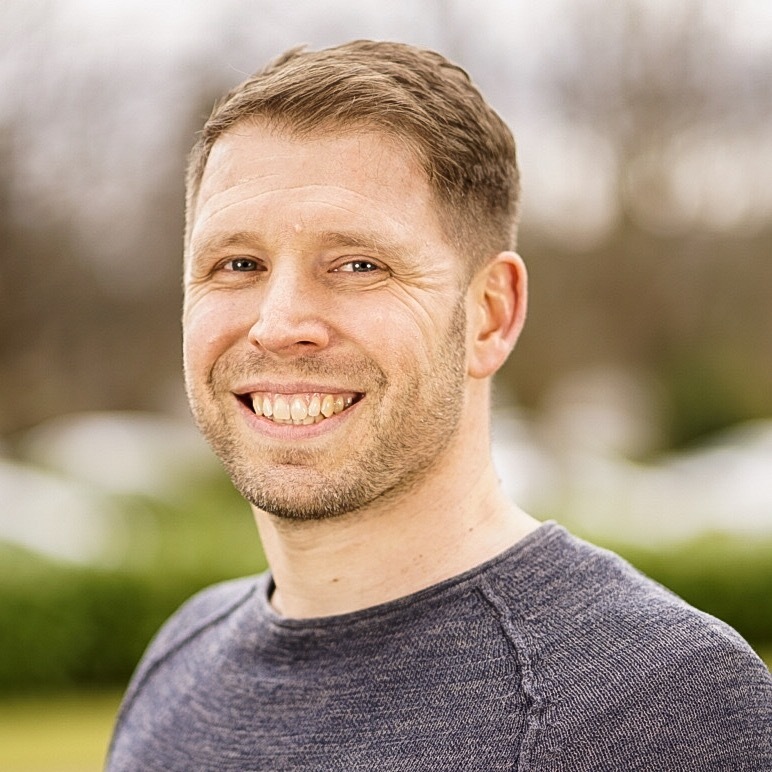 Peter is in full time ministry as the Senior Pastor of Destiny Church Edinburgh – a rapidly growing contemporary church in Scotland’s capital city, which he pioneered from scratch in 1998. 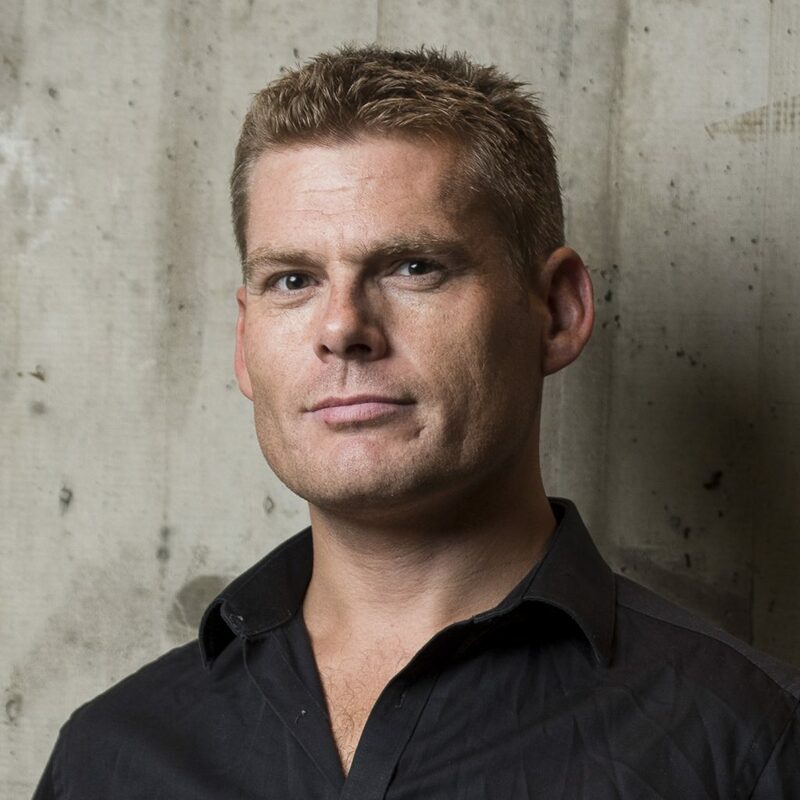 Peter also works internationally within the growing Destiny Ministries network and is in demand as a speaker at numerous conferences and events. Peter’s deep passion is to see local churches, built according to biblical principles and empowered by the Holy Spirit, changing nations – one life at a time. Craig is the Lead Pastor at Destiny Church Glasgow and Pastor of our Southside Church Location. 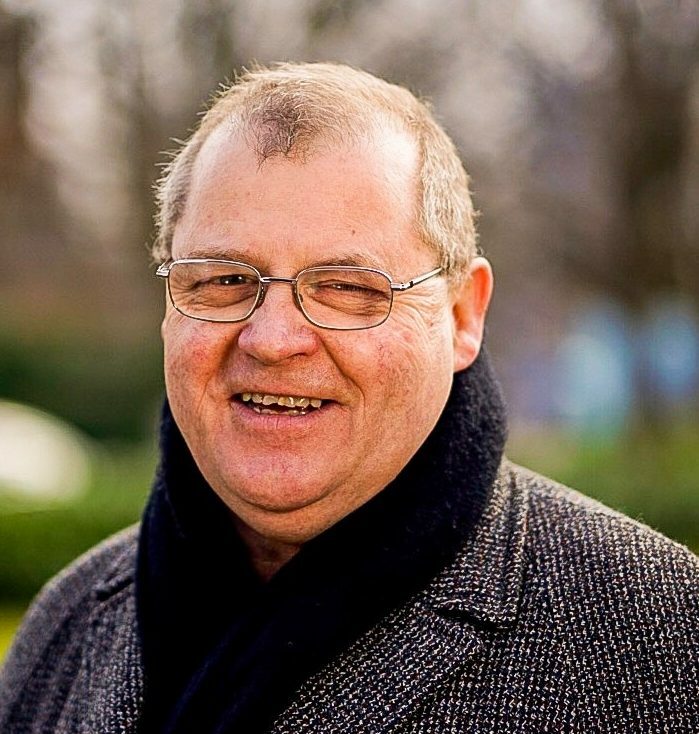 His responsibilities in the wider church include working with new connections and new Christians and directing key pathways in the church including membership courses, leadership training, baptisms and small groups. Within Destiny College, Craig focuses his teaching on leadership. 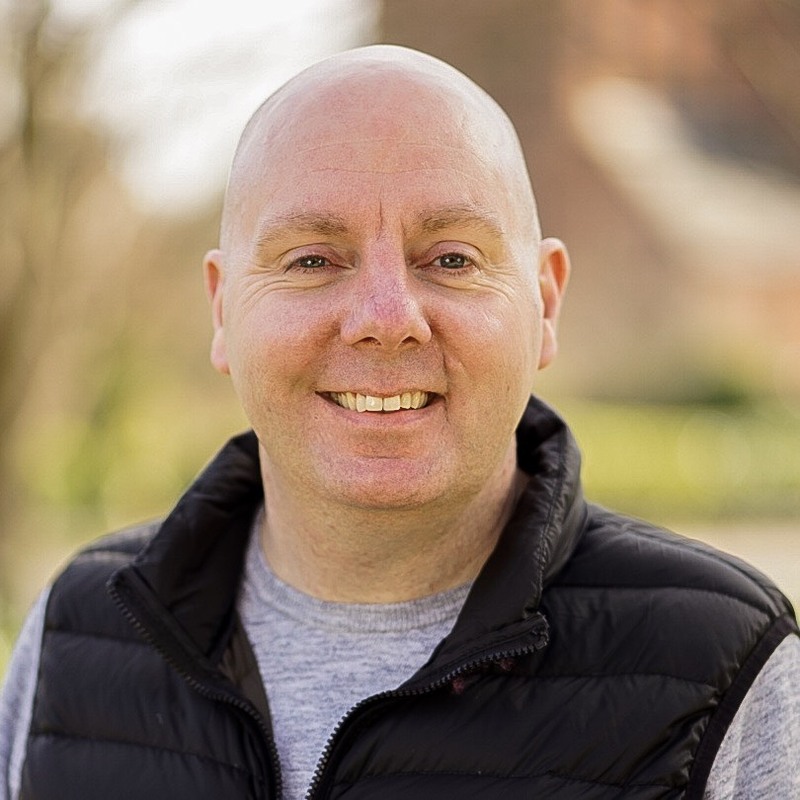 With many years‘ experience of pastoral leadership in a local church, George now operates primarily in a teaching role as Director of Artios Ministries (www.artios.org.uk) and carries the weight of the Theology and Biblical Studies teaching at Destiny College. George has a tremendous gift for effectively communicating profound biblical truths in a simple way, making essential Christian doctrine accessible to all. David is Associate Pastor on the staff of Destiny Church Glasgow. 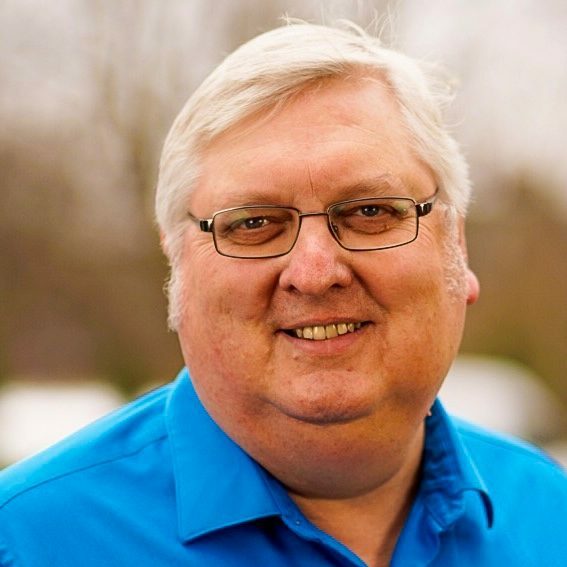 Professionally qualified in the areas of Counselling and of Social and Pastoral Ministry, he oversees the community outreach and counselling work of the church. At Destiny College he teaches the Counselling subjects and also inputs into the leadership courses in the area of Counselling, Mercy Ministries and Pastoral Care. David has an infectious passion for God and for people, and a desire to truly make a real, practical difference through the local church. Liam has worked with Destiny College for many years and played a vital role in running the college during his time in Glasgow. Liam and his wife Fiona now live in Germany with their 2 children. Liam leads the work of Destiny Church throughout continental Europe and invests in our students on a regular basis with powerful leadership lessons from the Bible and his journey of church planting.